It takes time to settle into a house, to learn to love it right, to make it feel homegrown. After the boxes are unpacked and the books are shelved (alphabetically), all a young girl wants to do is settle into her house. Grandmom says that it takes time to learn to love a house right, and this young girl is determined for hers to become homegrown. 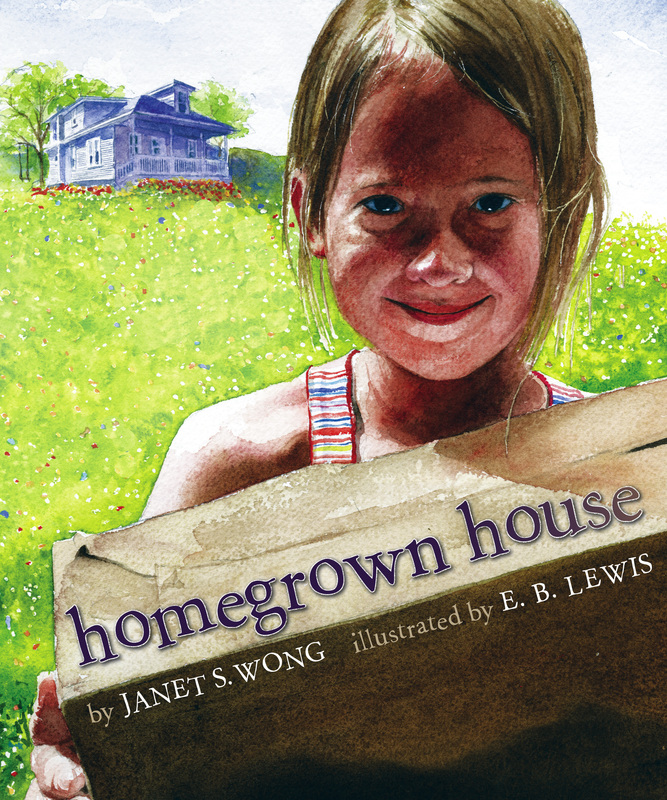 E. B. Lewis’s warm, familial scenes pair with Janet S. Wong’s yearning text for an intergenerational story of wishes, dreams, and a true sense of home.